← The end is in sight…Afternoon Tease is opening on Friday 25th October! I can’t believe it’s only 2 days to go until we open Afternoon Tease! We’re working like Trojans to make it happen! Today, I will be rolling up my sleeves and cleaning it from top to bottom, ready for a full day of unpacking tomorrow to turn it into a fully functioning (we hope) cafe for Friday morning! On Friday we will be serving a reduced menu of drinks and cakes only from 8am until 7pm. On Saturday we will be open 9am-5pm for brunch and again on Sunday 10am-4pm. We will launch our full breakfast and lunch menus on Tuesday 29th October, when you can expect delicious sourdough toast, crumpets, porridge to help get the day off to a good start and a changing selection of sandwiches available for lunch and cake…of course! Best of luck with the last bits and pieces and see you on Friday with my Lunch tour guests. 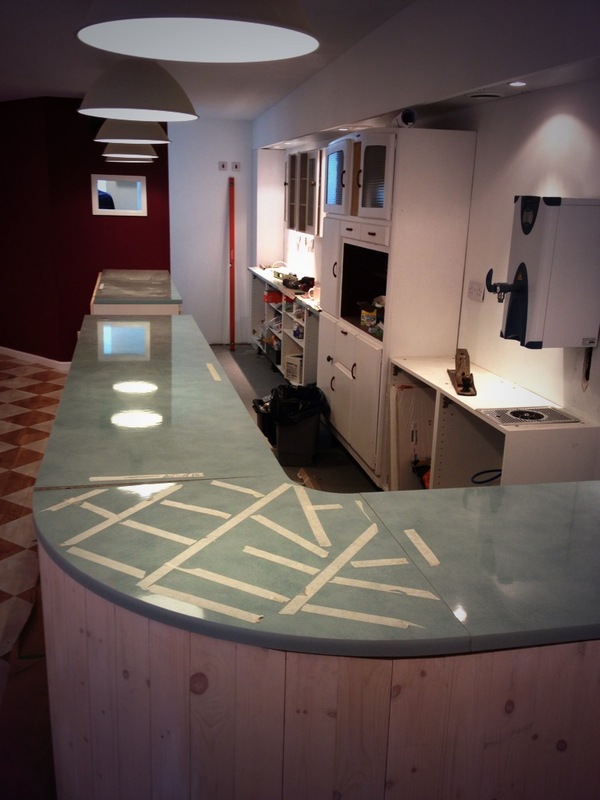 Bent of luck Jo – it looks fab and can’t wait to pop in soon.